I got my prints in Square M (4x4 inches) and 30 prints cost a total of AUD $21 plus shipping. Not bad considering the convenience of simply sitting at home and waiting for the prints to arrive on your doorstep. My prints came neatly and safely in an envelope within 1 week after ordering them. Considering that I was living in a more rural area in South Australia at that time, this was pretty impressive. They also ship worldwide. Their website was incredibly easy to use – probably even easier to use than those machines you can print photos with at the mall. 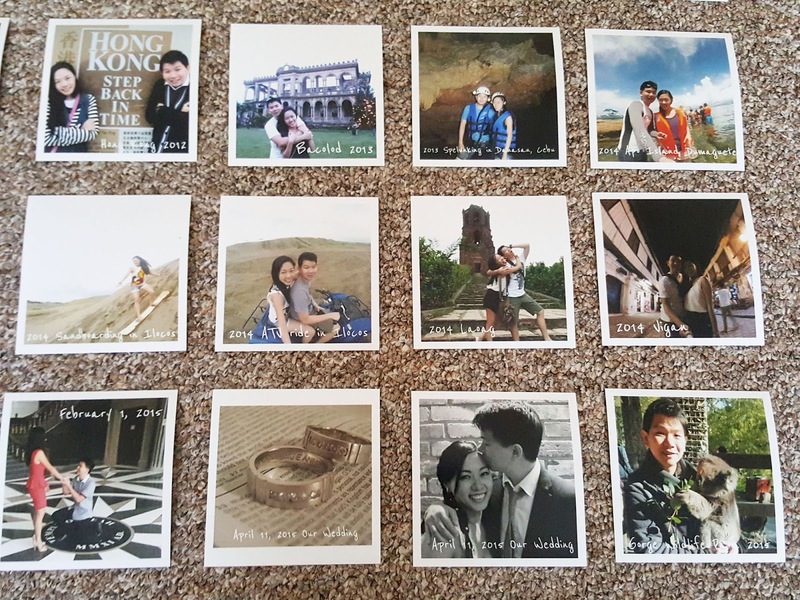 You have the choice of printing your photos is square prints, Polaroid style, or your standard photos. You choose the size, and you can choose to add captions (and use one the cute fonts they have) or skip this altogether. 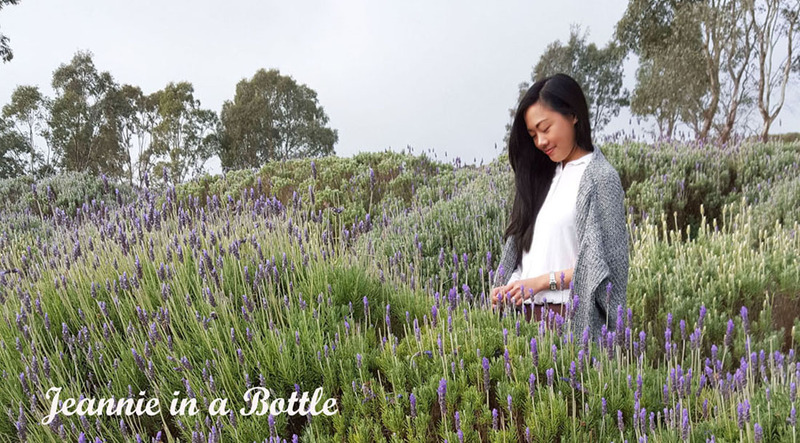 I chose to add captions to my photos so that each photo would signify a different life milestone, or adventure, or travel destination. Of course, I arranged this in chronological order. What’s even better is you can select your photos directly from your social media accounts – although I chose to upload my photos directly from my laptop as a preference. Square Printiki prints in a frame. You can find so many ideas on Printiki’s Instagram about how you can decorate using photos. Fill a wall or board with your photos. Stick them on your dresser. Hang them up. Use cute tiny pegs and hang them on twine. The possibilities are endless. As for myself and my classic, minimalist taste, I chose a simple white frame to preserve my photos. I wanted to display them in a way that the photos tell the story of our adventures as a couple. Like how we went spelunking in Danasan, wakeboarding in Cebu, sandboarding in Ilocos, saw heritage sites inVigan, or swam with turtles in Apo Island. In Australia, we’ve held koalas inGorge Wildlife Park, went skiing in Mt. 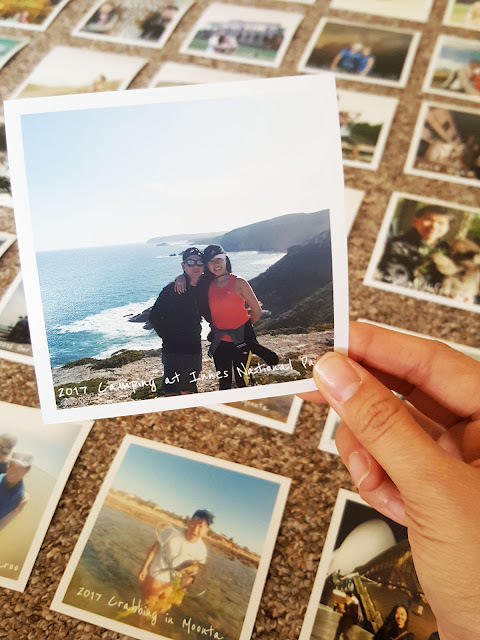 Buller, explored Sydney, traveledin Melbourne, went crabbing in Moonta, and camping at Innes. I’m sure you’ve got your own story to tell. You can even tell your story through printing posters or photo books. 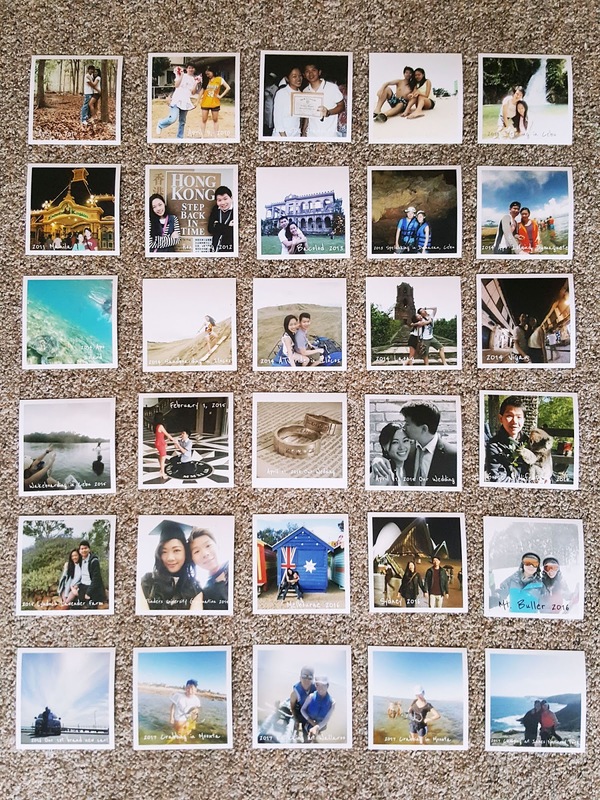 I loved my square prints from Printiki and I’m sure you will too. I love how this looks! I so want to print some of my instagrams and frame them! This is such a cute collection of photos! These prints are absolutely lovely. I've been wanting to get a few of my photos printed like this. Oh what a great idea! Perfect for travel pics or even printing out instagram photos as they are square. 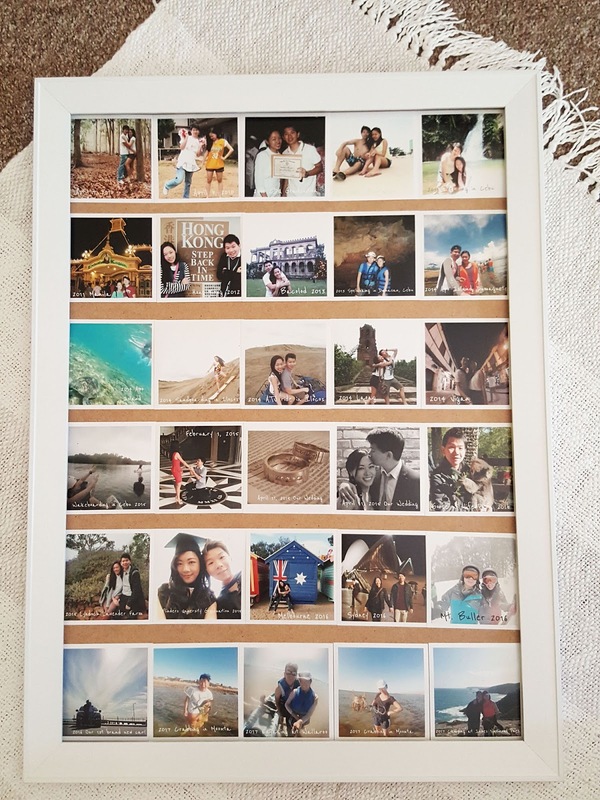 Your finished photos look great in the frame. I love printiki, I got some snaps from them myself, I really like what you have done with yours! How cute, I always wanted to print some! Polaroids are weaknesses! Love these pics so much :) I try to cover all my room with polaroids ! I loved the idea! I have been thinking of setting up a board similar to this in my room! will be taking some inspiration! p.s. I tried following you on instagram, but the link seems to be broken. I love these prints! They're so cute and it is a great way to showcase your adventures! You guys seriously have done everything! Spelunking?! Omggg that sounds so fun and adventurous! I love the idea of decorating using these photos to tell a story. I definitely have to look into that. I don't have a polaroid camera, but if I can get prints in that style it would look so nice!! I love collecting memories too in prints and this shop is a new one for me to check out. Thanks for sharing dear! Aww, how sweet is this! Nice of you to share. How cool!! Sounds amazing, need to try it! This is so cool!! These photos look like polaroid photos. Great for decoration! I love these prints! They totally remind me of polaroids. Such a good way to post a bunch of different pictures on your wall without having to hang a ton of big frames. Love this idea. These turned out so cute- and what a great way to remember your trip! So nice! I'm actually planning on printing some prints and I'll definitely be checking out this site! This is a great service an I have so been thinking of trying them out and love what you did here with the frame! Such a cool idea! I keep putting off ordering photos online because I’m so lazy & can’t be bothered to choose what I want printed but this one sounds really easy. Thanks for sharing! Aww your prints look amazing! I love documenting memories as well and this is a very good idea for your home! Such a cute idea! Great way to add a little personal touch to your new place! I love this idea! It also makes for a cute anniversary gift. Thanks for sharing this review, definitely going to check it out! I have used Printiki and I totally Loved it. Thanks for the review. 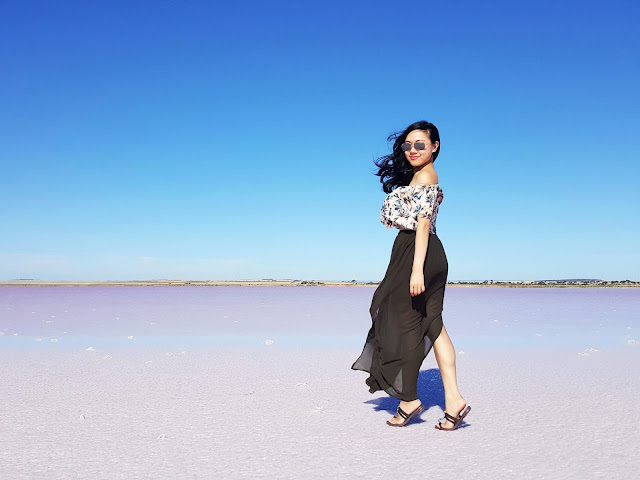 A great way to showcase one's insta pics! Such a great way to cherish and keep these memories forever. Love how cool this concept is. I wanna give them a try too now. Such sweet prints, I'll have to check out this website! Thanks for sharing. These prints are so cute and would make such amazing room decor!